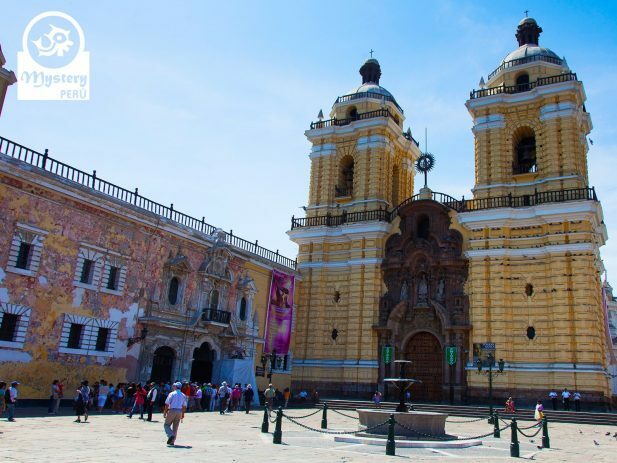 Our City Tour of Lima and Guided visit to the Gold Museum involve historical sights and a visit to the great gold collection of Peru. 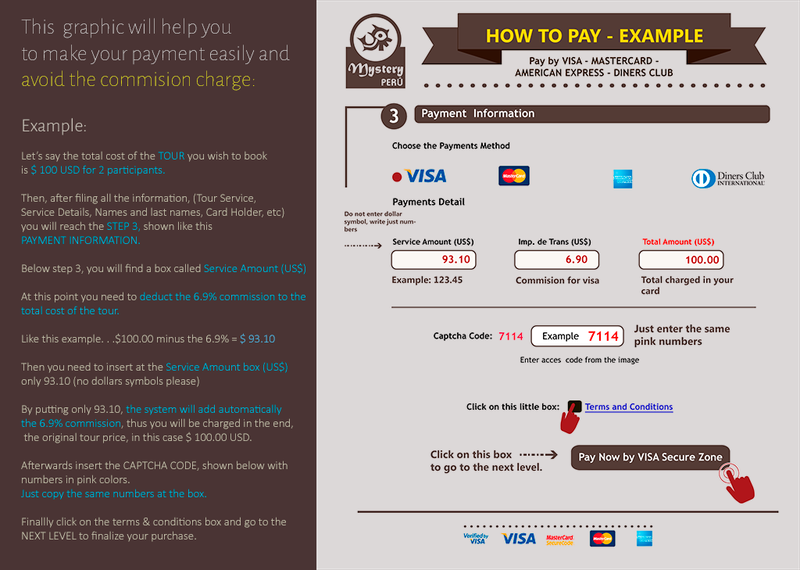 Our tour starts at your hotel, our guide will pick you from there. Shortly after we drive to the Historical Center of Lima. 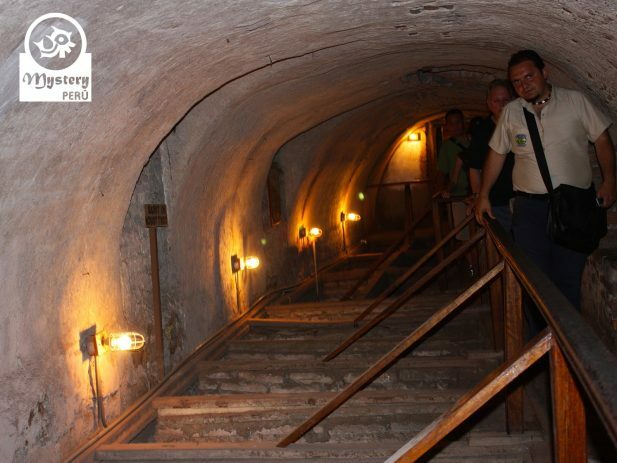 At the convent we also explore the underground catacombs, and old cemetery used by the Spanish conquerors. 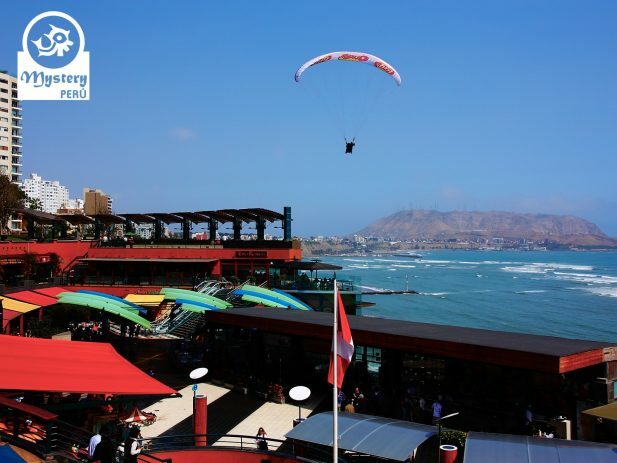 Finally we will visit Miraflores district where we visit the Larcomar shopping center. 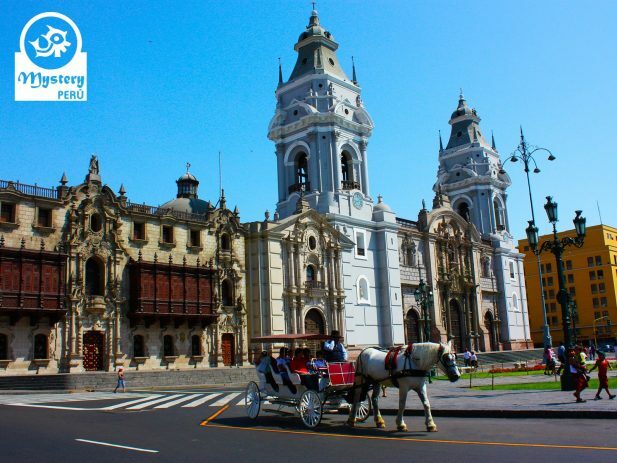 Afterwards we will take you to a traditional restaurant where you will enjoy great peruvian food. On this third part we visit the Gold museum. 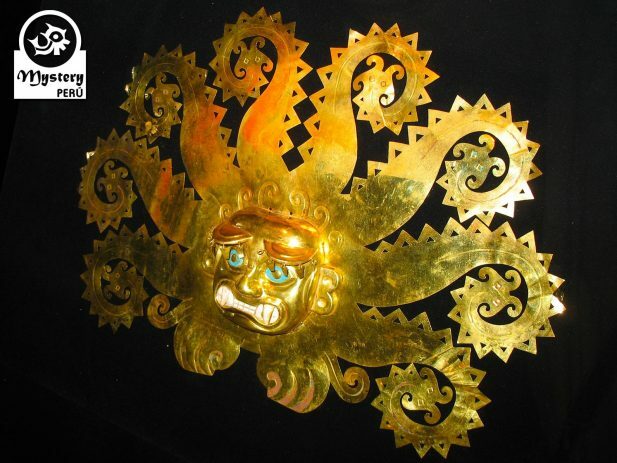 Among the most spectacular golden artefacts, we will see sandals, nose ornaments and pectorals with zoomorphic details. 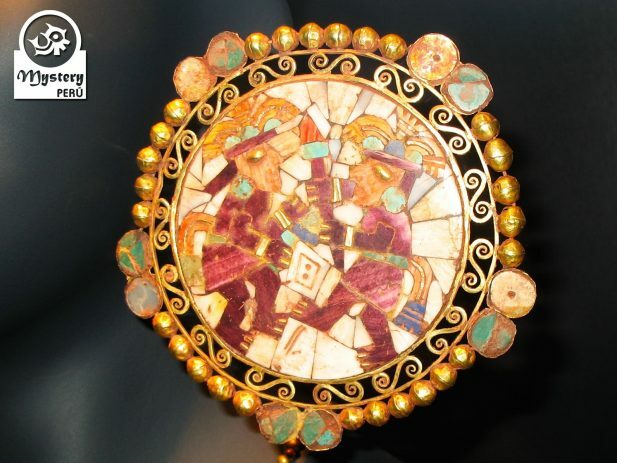 Here you will also see sets of filigree figures depicting birds, monkeys, bracelets, earflaps and earrings. During our visit we will be able to see the famous Ceremonial Knife, known locally as The Tumi. 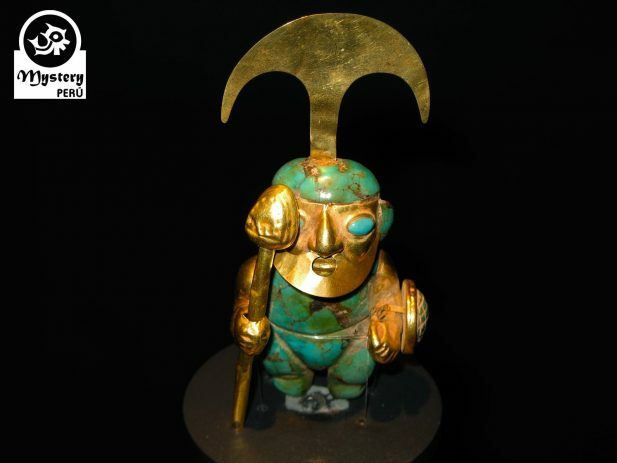 It is believed that the Tumi was related to bloody rituals, practiced by ancient peruvians. Visitors will also see a fine collection of old weapons, featuring firearms, swords, and other weapons of war from different parts of the planet. After touring around the gold museum, our driver will take you back to your hotel. 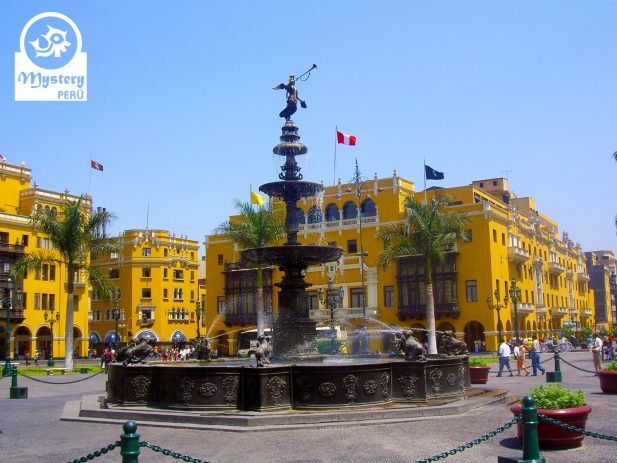 Our City Tour of Lima and Guided visit to the Gold Museum is subject to availability. 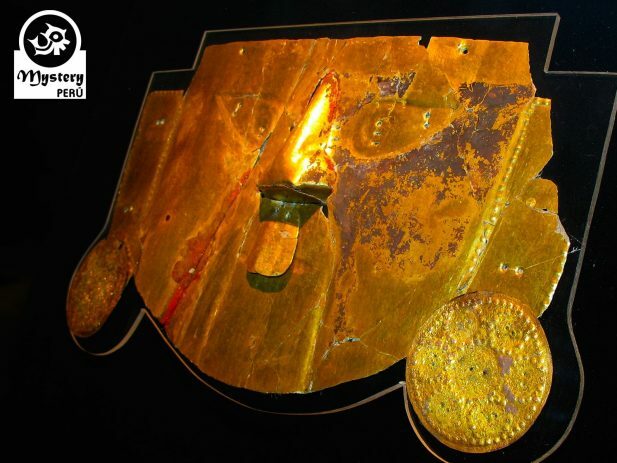 From 9:00 h. to 17:00 h.
Visit to the Gold Musuem.